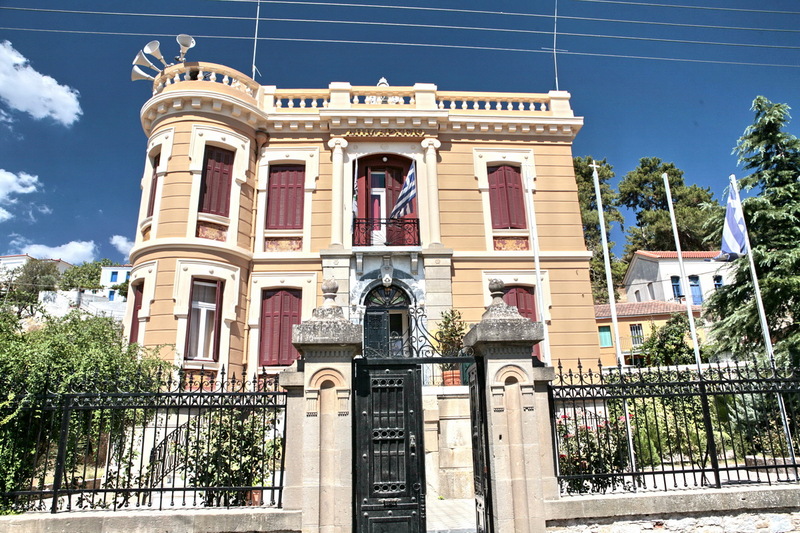 Papados (famous for its traditional houses spectacular mansion houses which are used today for cultural purposes. There’s the church of Archangel “Taxiarchis” built in 1836, where the archangel’s icon is wooden carved. 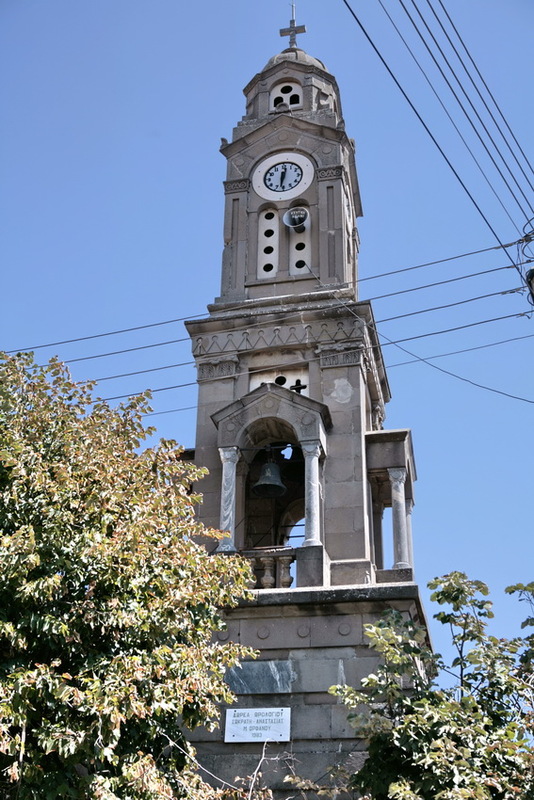 Popular attraction also is the church bell dated from 1911, a great sculptural masterpiece made of dark-coloured marble. 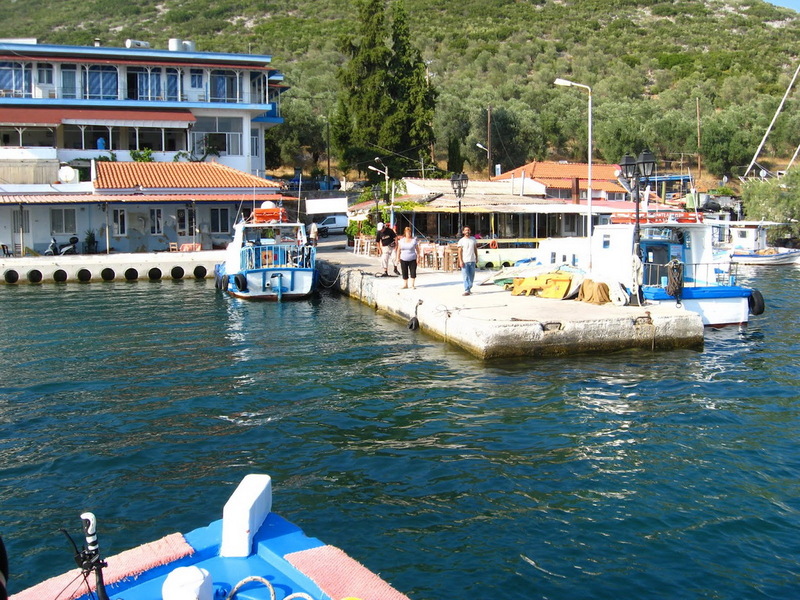 Skopelos (a traditional village, picturesque paths, cosy coffee-shops and its impressive town square with its eye-catching taps of the island, its arches and columns are made of local blue marble and crowned with Corinthian capitals). 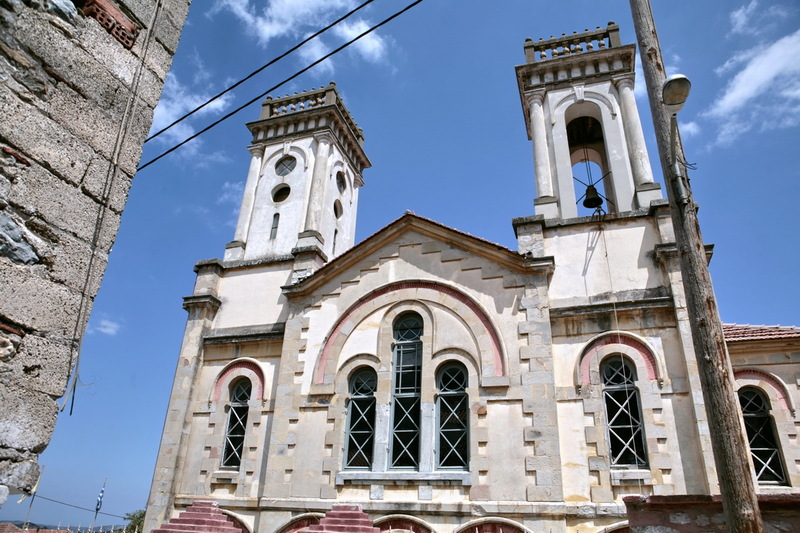 Paliokipos (a small village with the church of Agios Ermolaos, basilica built in 1795). Mesagros (known for its mosque minaret and the old bakery with frescos of Theofilos). 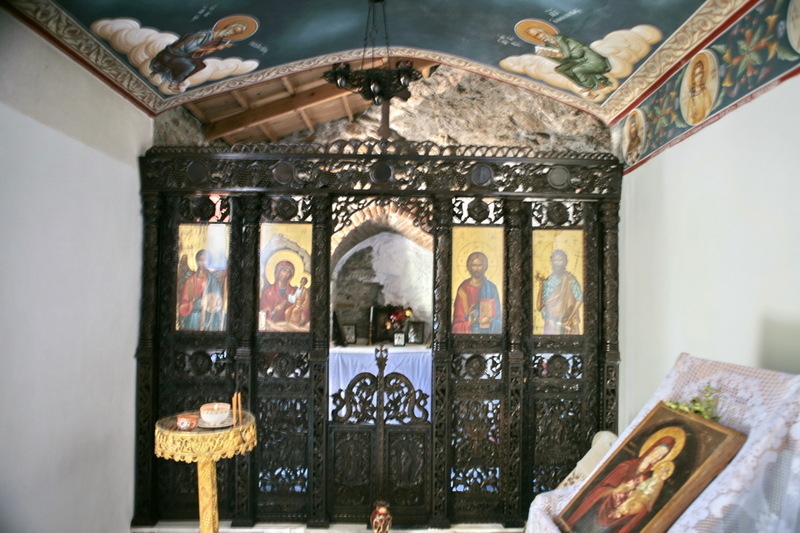 Plakados (the smallest village with the church of Agios Vlasios dated from 1841). 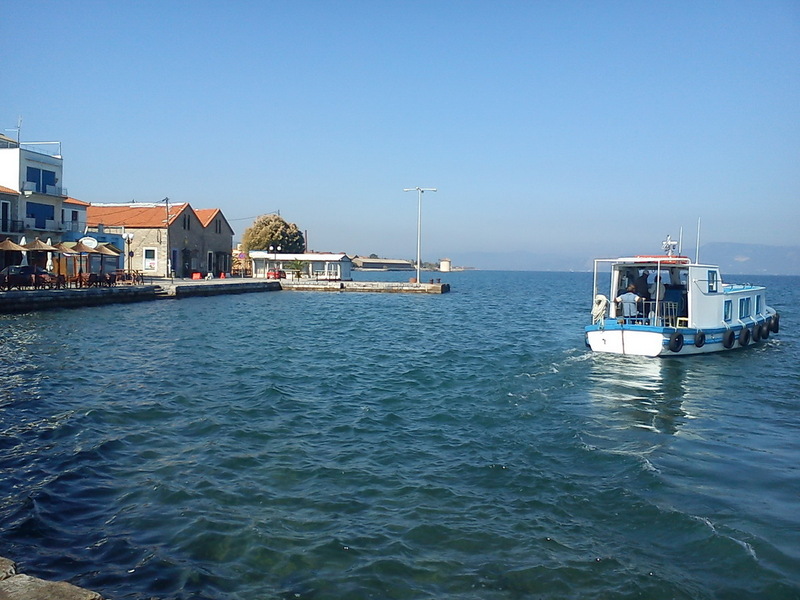 Perama (port and commercial centre of the area which connects Gera and Kountouroudia leading to Mytilene via ferry. The olive tree has always been of great importance to Gera. The olive presses (“Fidele” being the oldest since 1863) have replaced the old olive mills. 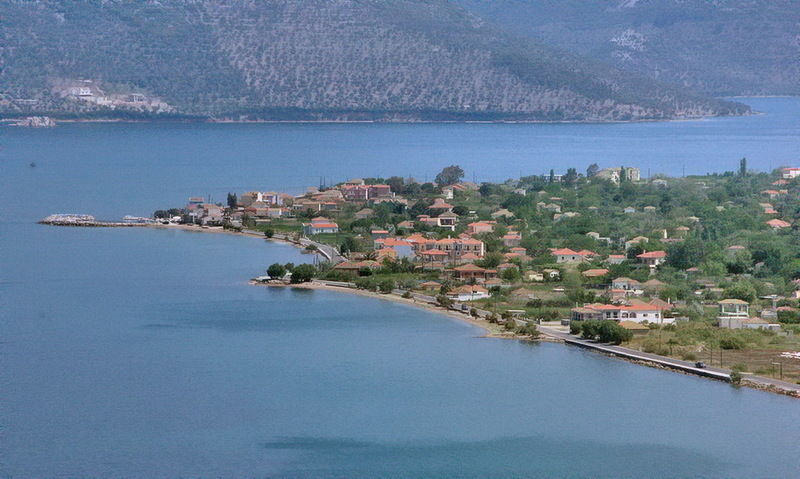 Perama not only has many unique industrial buildings such as soap factories, olive presses and tan houses, but also runs as a port. 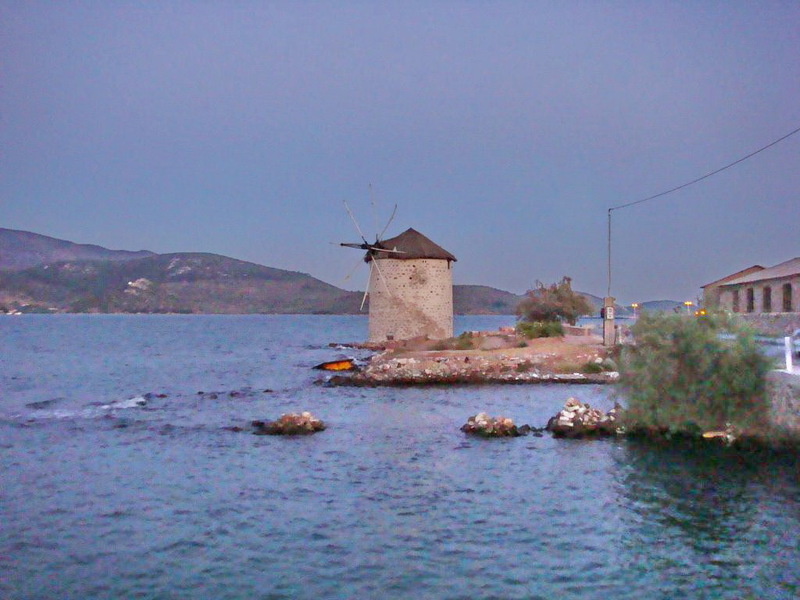 The most significant building is the picturesque wind mill which was built long before 1830. 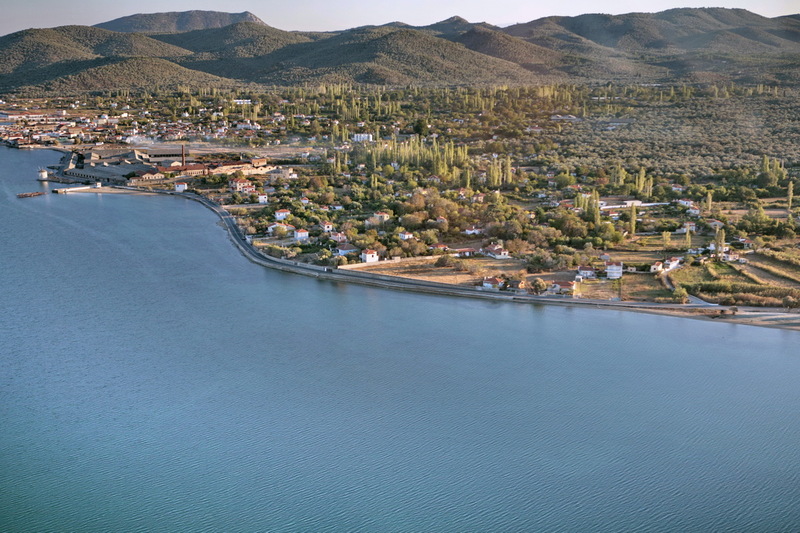 Gera is 25 kilometres away from Mytilene. There is a regular bus service to take you from Mytelene to Gera. The journey is wonderful. 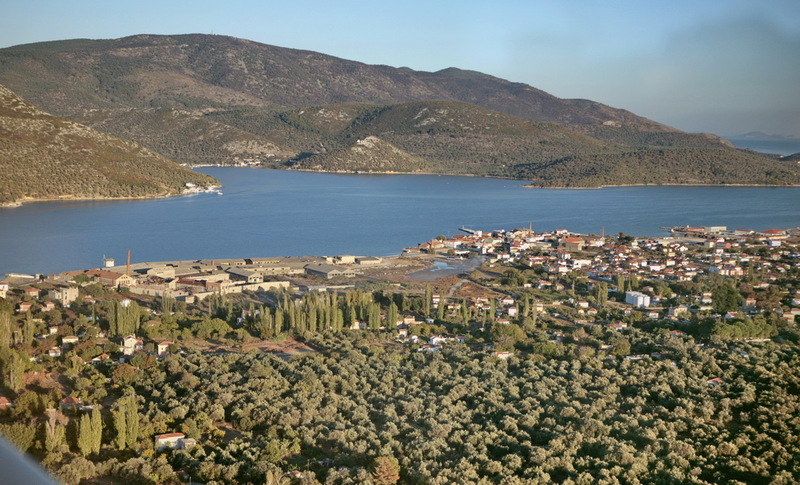 The climate of the area is very healthy with mild winters and cool summers because of the north winds that blow in the area as well as in the whole Aegean Sea. 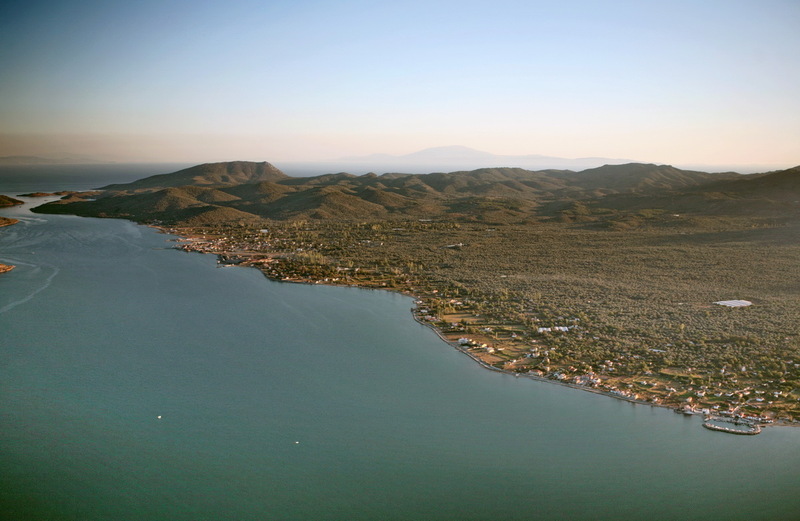 Its inhabitants have as their main occupation the cultivation of olive-trees, fishing and the recently developed tourism. 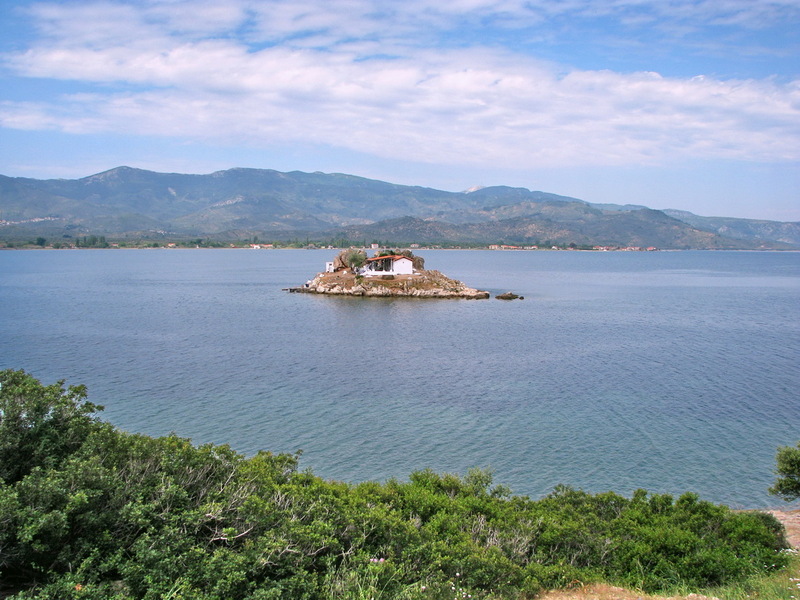 The Gulf being 7,5 miles long and 2,5 miles wide, is also one of the most important gulfs of Greece and it accommodates a wide range of birds and animals. 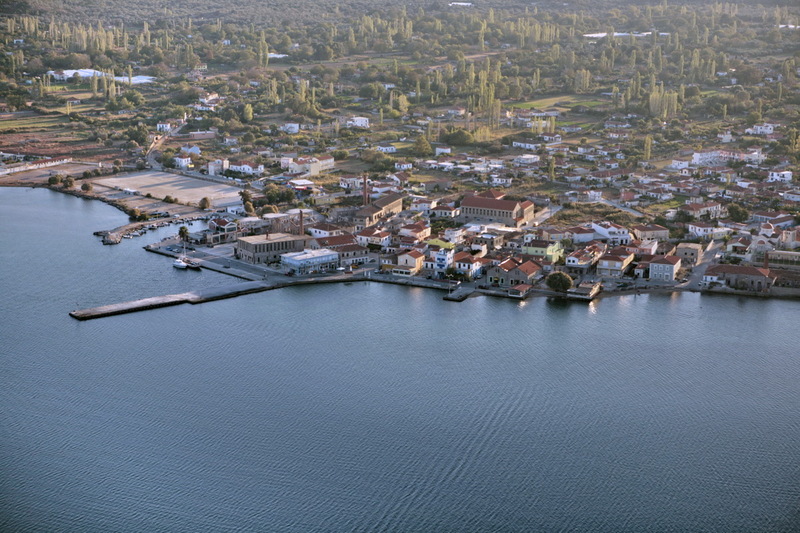 ‘Hot water’ gushes throughout the eastern side of the island, especially in the area of ‘Therma’. The hot springs amenities at “Therma Hot Springs” by the coast are worth visiting. The archaeological findings show that they have been used since the ancient times. 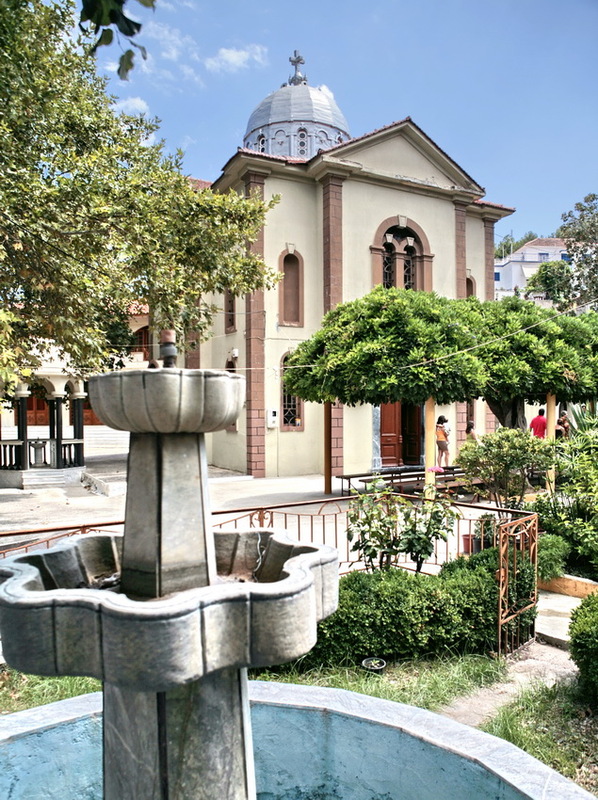 During the Ottoman empire, the bathhouse was renovated accordingly to the standards of the Turkish baths (hamam). This is proved by its internal decoration. 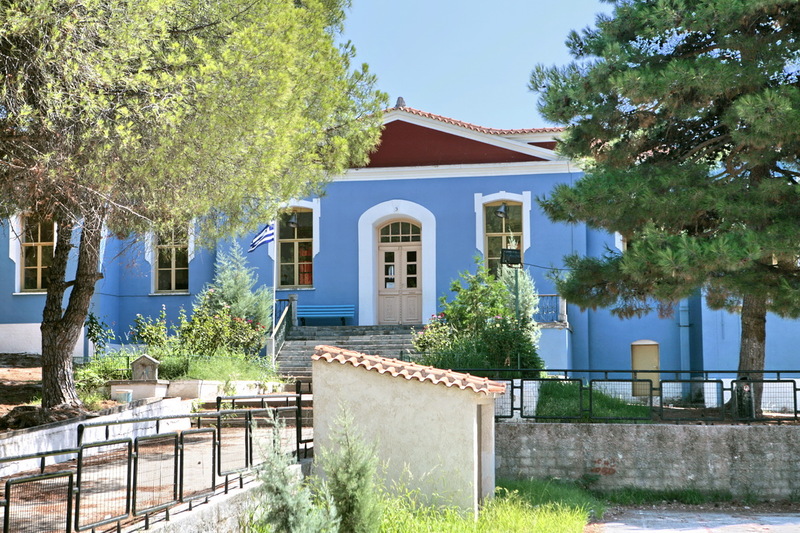 Today the bathhouse is open for public use, under the supervision of Municipality of Mytilene. The temperature of the water is 39,5 C, which is recommended for the therapy of various diseases. 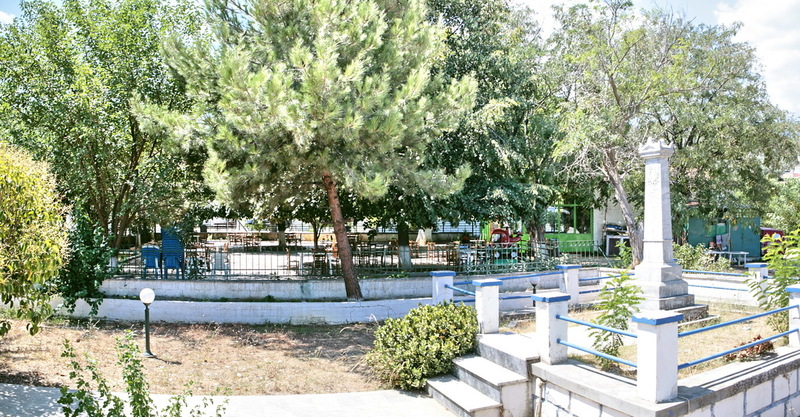 Similar type of hot springs are at ‘Zesta’ (=hot) which is located opposite the fishing village Pirgi. 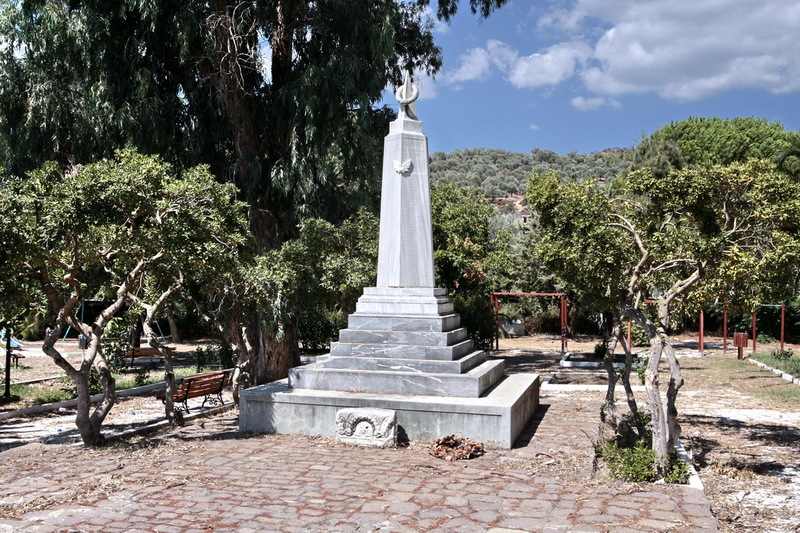 In addition, there are at Agios Isidoros (saint Isidoros) near mount Divolon on the east coast, on the small island near Pirgous (diaulos) and at Avlona (outside the mouth of the gulf of Gera). 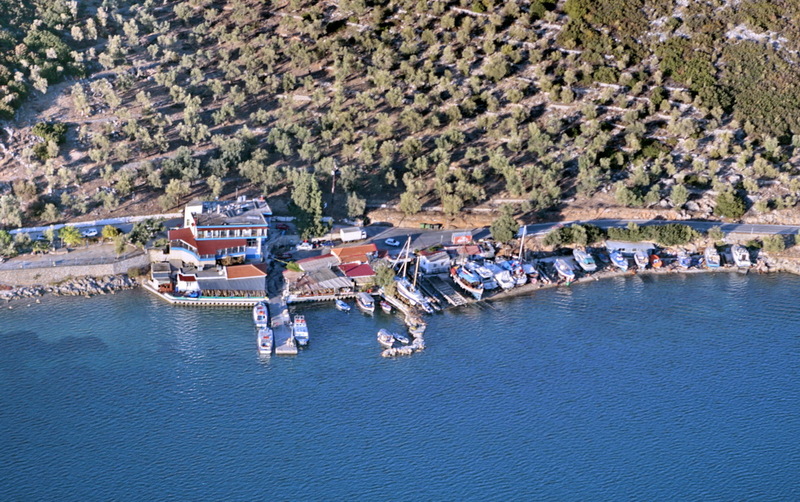 For swimming, entertainment and picturesque traditional taverns just choose the fantastic areas of Evriaki, Tarti and Perama. 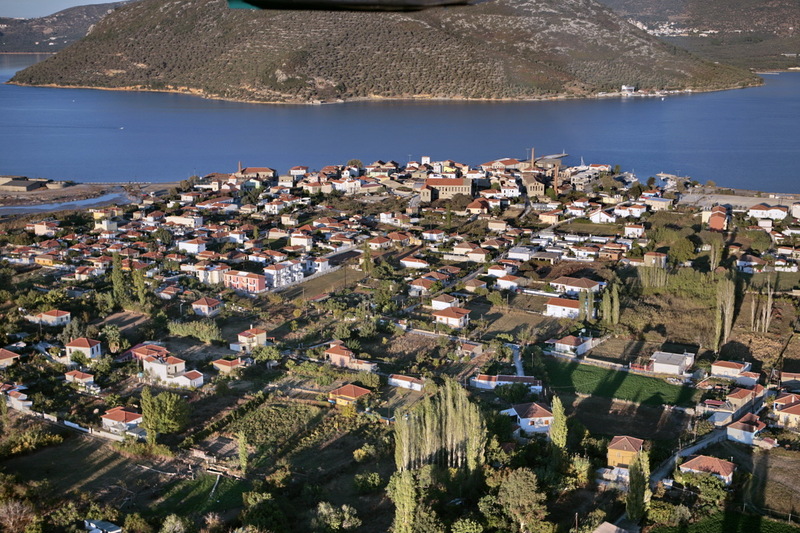 The region of Gera is ideal for trekking among the olive groves. The most breathtaking is the path from Skopelos to the Karionas mountain.